Welcome home! 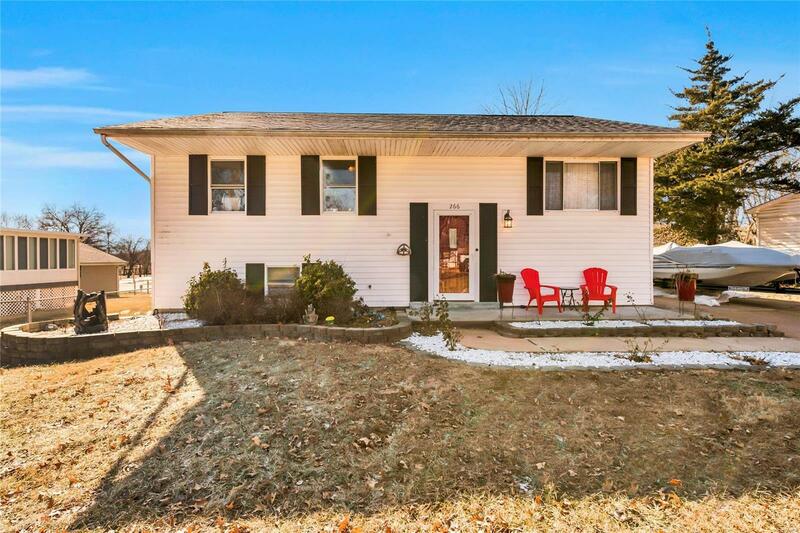 Don't miss all that this 4 bedroom 2 bath home in Lindbergh Schools has to offer. Through the front door you are met with beautiful hardwood floors. The kitchen has been renovated with custom cabinets and beautiful quartz counters. Though the french doors you will fall for the 4 seasons sun room. With tons of natural light and custom tile floors you can enjoy this room year round! Moving outside enjoy looking over the large lot, Fenton City Park and your personal hot tub! To finish off this beauty we have a finished lower level complete with large family room, additional bathroom and 4th bedroom with walk in closet. This home is situated in a quiet neighborhood yet close to so much! Here is just a few things the area has to offer - Tapawingo National Golf Course, George Winter Park, the Bluffs, Laumeier Sculpture Park and Riverchase Rec Center as well as Swing Around Fun Town, Skyzone and so much more. You won't run out of things to do anytime soon!